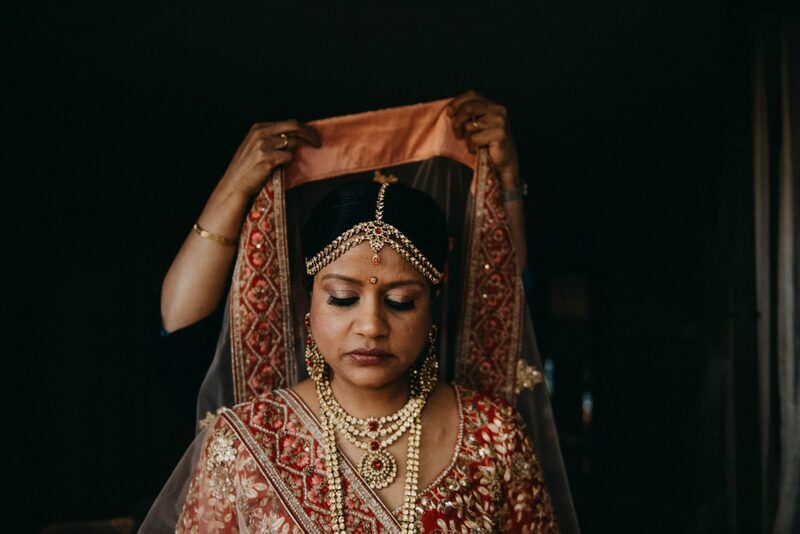 I’m pleased to share my very first Indian Elopement with everyone! 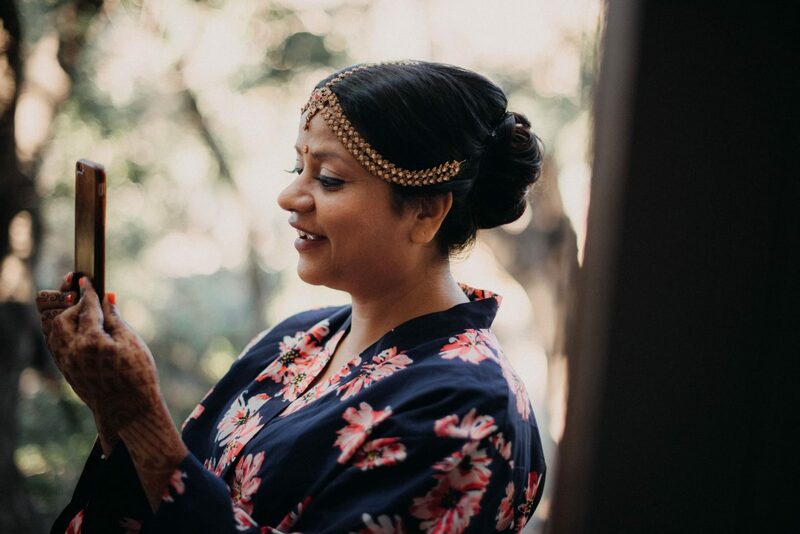 Pragya and Neelish had an intimate traditional Hindu wedding ceremony in February 2018 at a house with a small group of close friends and family. The event was full of life, love, art and music! 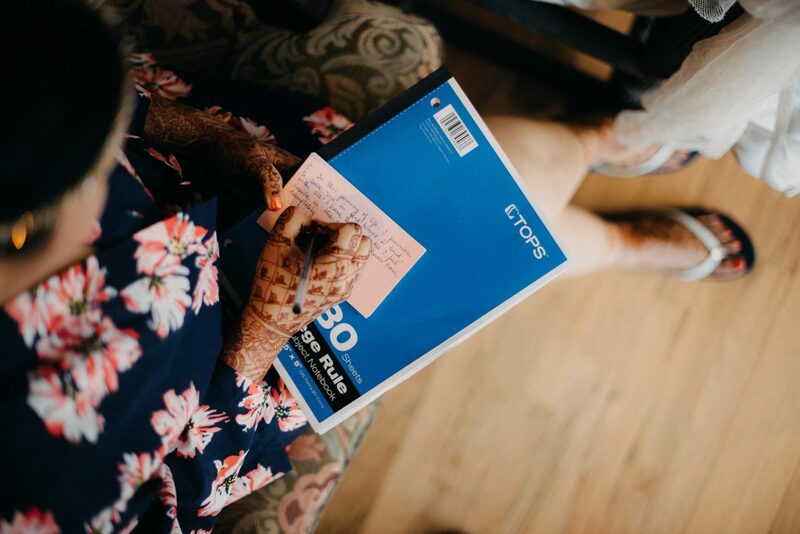 The day started with Pragya getting ready and writing her vows. Next, I arranged a first look for them, which is pictured above. After that was a spiritual ceremony. This was followed by a sitar performance and finally, dinner was served. There was not a huge party that evening, just thirty or so of their close friends and family. I should also acknowledge their families for treating me with such respect and kindness. As I was walking to my car, I kept thinking how positive this experience was and how I’d love to repeat it! Pragya and Neelish: It was an absolute pleasure working with you both!